Beyond Excited! – Alice Samuel's Quilt Co.
Posted on September 15, 2016 September 15, 2016 by Alice Samuel's Quilt co. Wow!!! I am truly beyond excited, you all are far too kind for visiting and leaving such amazing comments. Like I said, it was my first day back at work and I was looking forward to a very stressful day but none of that mattered because every time I have a minute to check my mail or follow up the progress of my blog hop post, there’s a wonderful comment that puts a huge smile on my face. I couldn’t contain myself…it still feels so unreal that I took a chance that paid off way beyond my expectation. My stats for yesterday blew me away for sure! When I created the tutorial page on the blog, it was just a motivation to one day work up a tutorial but I never thought I’ll have one to share so soon and definitely nothing as successful as my Cloud9 Blog Hop Post has been so far. 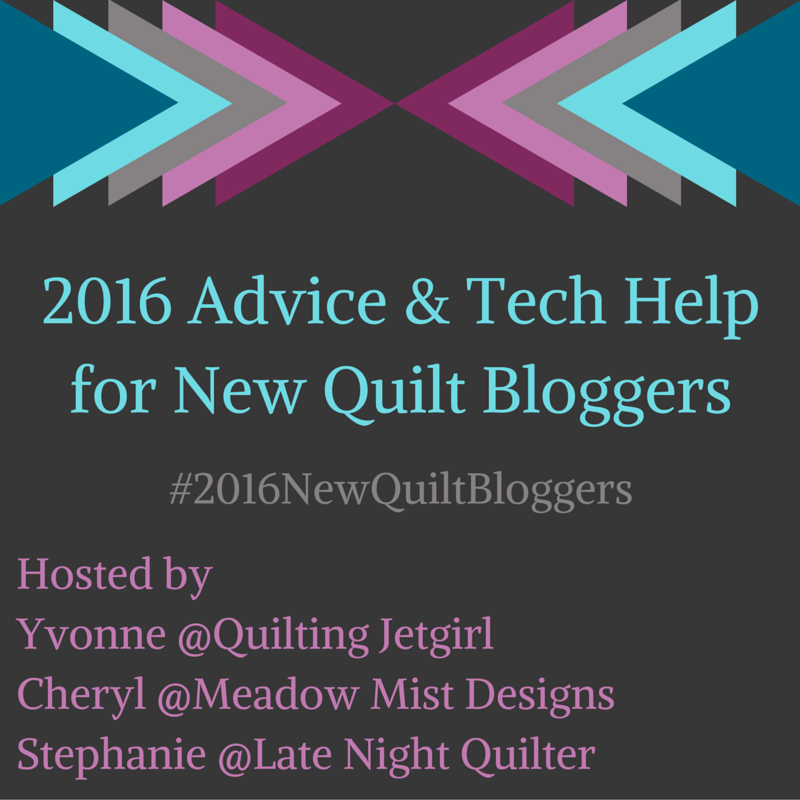 I am not very good at putting myself out there and I seem to be doing a lot of that lately thanks to the 2016 New Quilt Bloggers Blog Hop and subsequently the just concluded Cloud9 New Block Blog Hop. I am so grateful for the amazing quilting friends I’ve made since all these started and most importantly, I am grateful for the level of growth I am experiencing in my Quilting even if I do say so myself 🙂 . It certainly doesn’t feel like I am that lonely quilter in my little part of the world anymore and that feels great. If you miss out on all the fun posts, don’t worry, here is the permanent landing page: http://quiltingjetgirl.com/2016-cloud9-new-block-blog-hop/ for all the Blog Hop posts. I certainly will be referring back for some fun blocks to make and there are lots! In the meantime, I will catch up on all the posts from yesterday I am yet to visit. Thanks again for stopping by everyone. Your visits and comments are the reason behind all the excitements so thanks for keeping them coming. P.S: I have been responding to comments via this blog apparently there’s a way to reply via email which I have now discovered, so henceforth I shall make effort to respond to your comments via email and when I can’t, I’ll continue to respond over here. I am so happy that you had such a great response to your block on the hop! Keep smiling. Keep up the good work Sola. Errmmm, highly recommend that you look at the business side of Quilting in your country as soon as you can. Cheers.